A thriving independent supplier to the radiator after-market, with its focus on all radiator and cooling equipment. With our fleet of vehicles, we can offer delivery and collections in Gauteng and adjacent provinces. 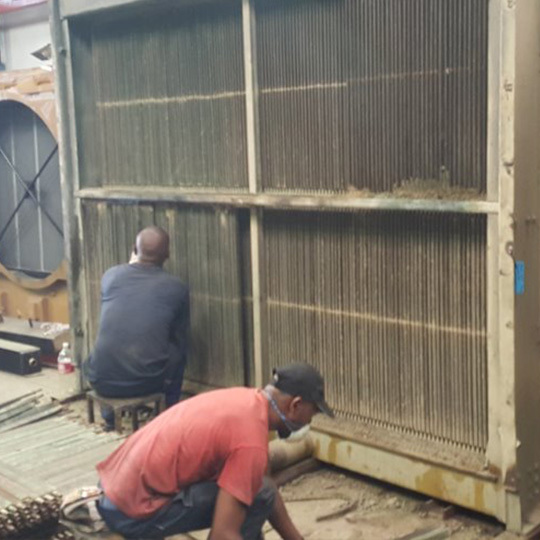 Our sales team, with many years of radiator experience behind them, are able to assist in solving most cooling problems by offering an appropriate NCN solution. 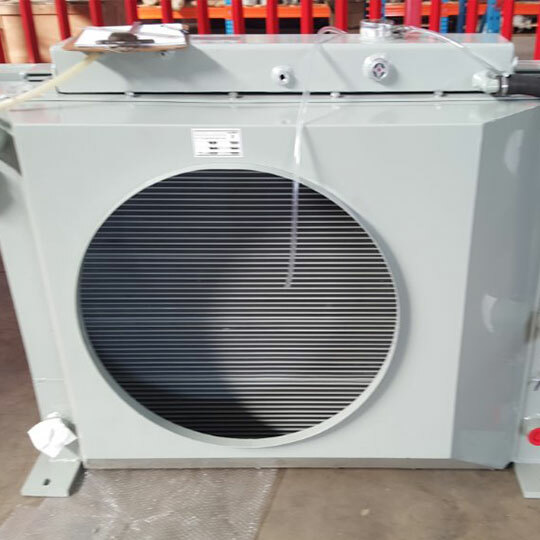 Because of our experience in the industry, manufacturing expertise and versatility, we are sure to satisfy every one of your cooling needs. 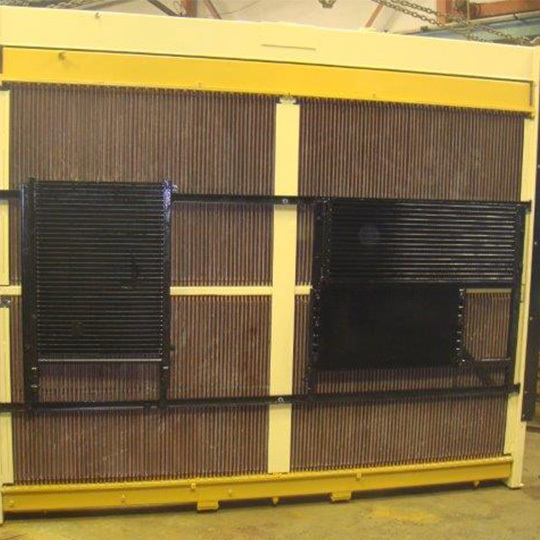 NCN manufacturers all radiator cores for small motor vehicles through to earth moving machinery in a variety of core types. 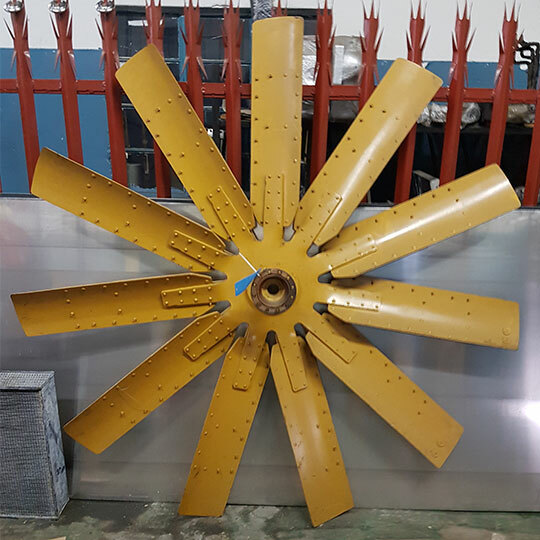 We build the SG and SD (straight fin) construction which is the international standard for industrial applications and CL (pack type) construction for lighter applications. All our radiator cores are made using imported tube brass, high quality solder and copper foils. This coupled with a specialised team of assemblers, gives us the advantage of speed and quality over our competitors. 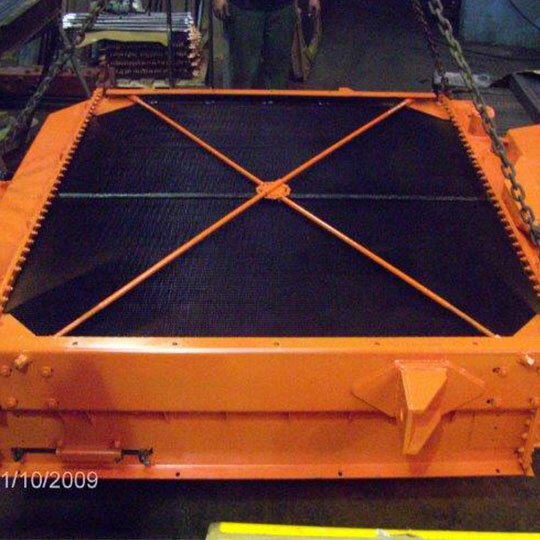 Earth moving equipment may be fitted with a number of different radiator designs. We import the more popular sections used in the industry viz. steel folded and AMOC sections. Double fin tinned – 18 fpi – allows improved air flow with superior fin strength. 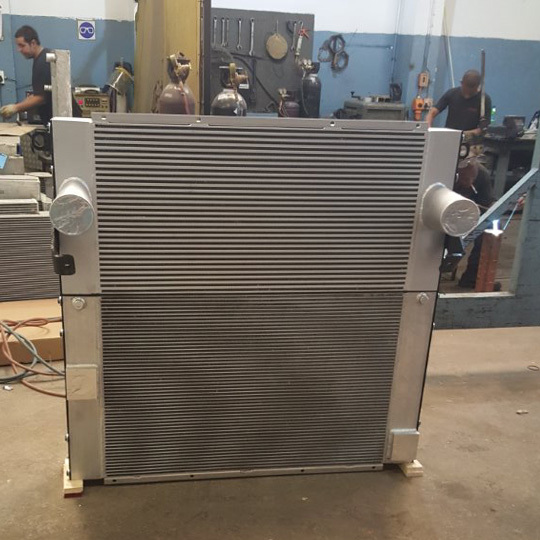 Most industrial and earth moving radiators as well as some truck radiators can be converted to the JOULE TUBE construction. Depending on operating conditions, we can supply grommets (Nitrile or Viton) suitable for the application. Another available option is extruded finned tubing using the grommet tube to header joining method. Technical: 18mm diameter copper tube with brass or aluminium fin (32mm wide). The tubes are silver soldered to the header (normally steel) or in certain cases tubes are expanded into the header plate. 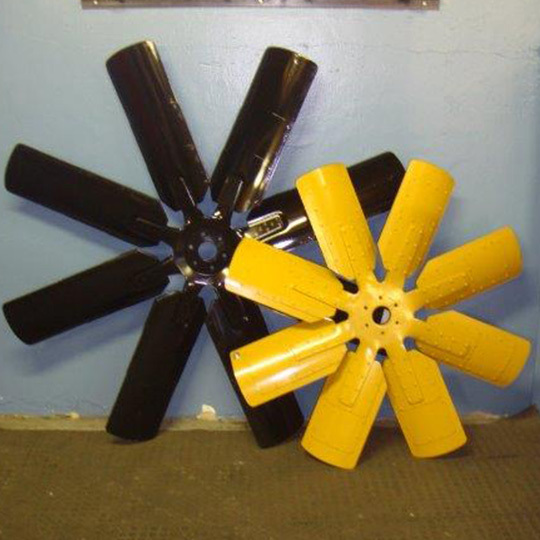 We supply a large range of fans to the mining sector and the cooling related industry. 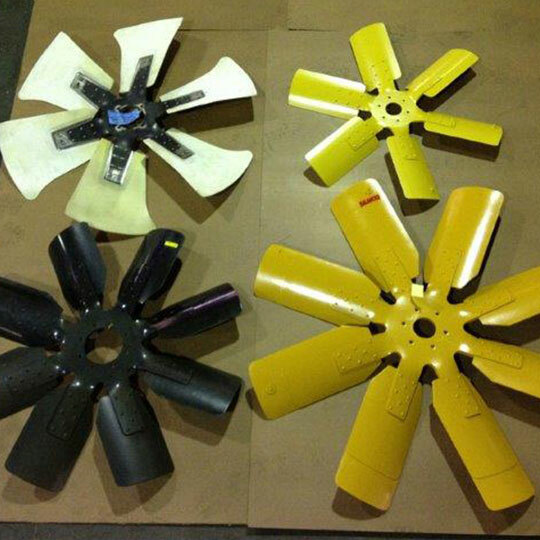 Our services cover re-blading, repairing and dynamic balancing of fans as well as supply of new fans. 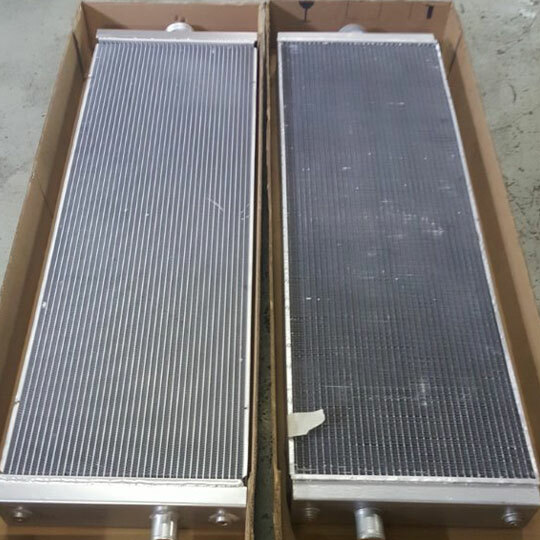 NCN manufacturers all radiator cores for small motor vehicles through to earth moving machinery in a variety of core types.We build the SG and SD (straight fin) construction which is the international standard for industrial applications and CL (pack type) construction for lighter applications. All our radiator cores are made using imported tube brass, high quality solder and copper foils. 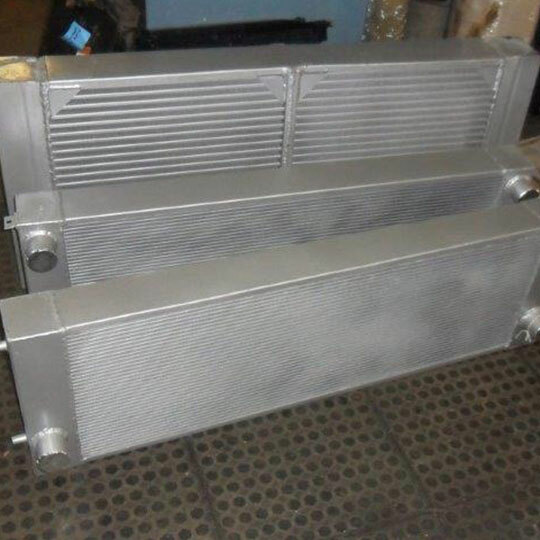 This coupled with a specialised team of assemblers, gives us the advantage of speed and quality over our competitors.Earth moving equipment may be fitted with a number of different radiator designs. We import the more popular sections used in the industry viz. steel folded and AMOC sections. 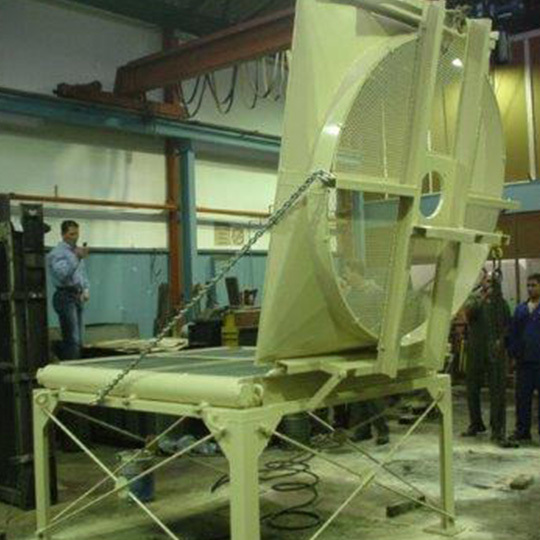 NCN Core Manufacturers is a sole distributor in the heavy duty sectors for Dolphin Manufacturing LTD in South Africa. We import a wide variety of quality aluminium products and have done so since 2015. Ie Including for industrial and earth moving machines. We have very competitive prices in comparison to other suppliers in the field. As mentioned, we also offer a decent range of componentry related to the industry. 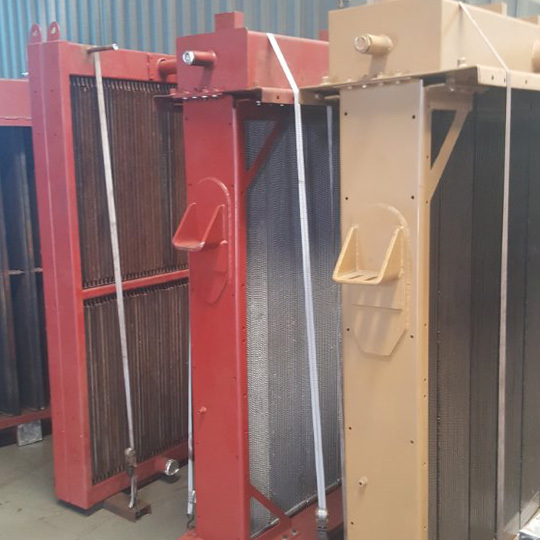 We manufacture all radiator cores for earth moving equipment through to small motor cars and for a variety of core systems. We manufacture the SG system core which is the international standard for industrial applications and pack construction (CL & CN) for lighter applications. 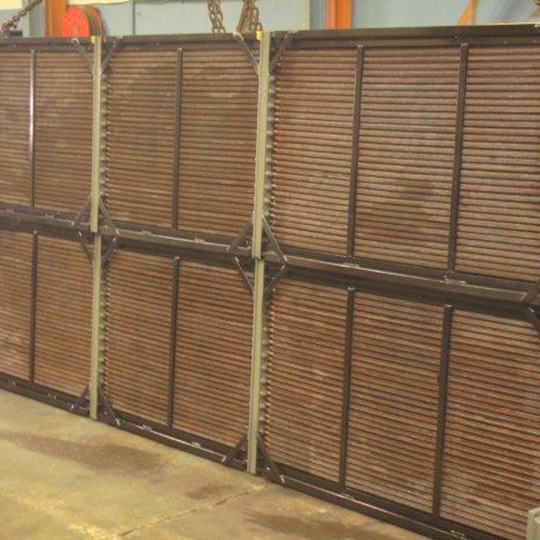 All our radiator cores are made using imported tube brass, high quality solder and copper foils. This coupled with a specialist team of assemblers, give us the advantage of speed and quality over our competitors. 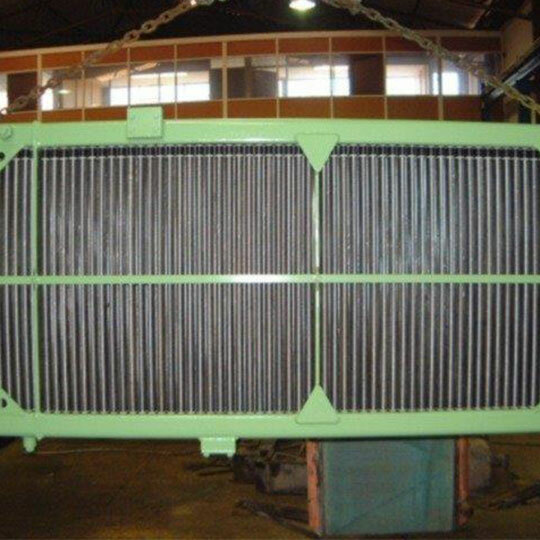 Earth moving equipment may be fitted with a number of different radiator designs. 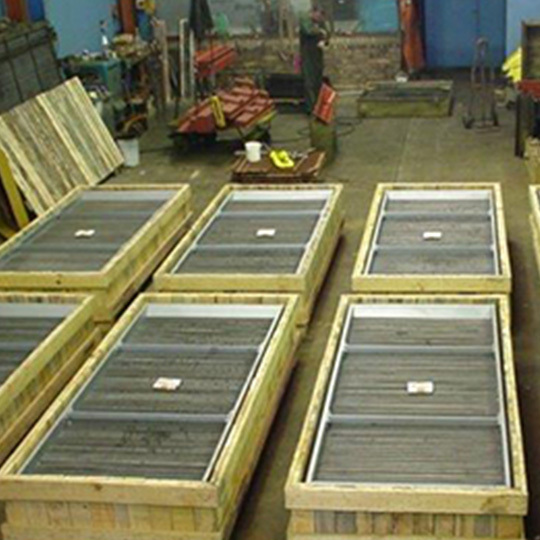 We import the more popular sections used in the industry, namely the steel folded and AMOC systems.